The body-mounted fog lamps in the factory accessory booklet mounted on the '55 or early '56 car look like Hella fog lights. You can just see the round Hella logo on the top of them, though it is difficult to see. Hi James, thanks for the infos. They look similar and WOW, that's a strange price for a pair of fog lights . I don't know, if these are really worth 1750 USD or if the seller just want to catch some unknown Porsche driver By the way, he comes from Germany. 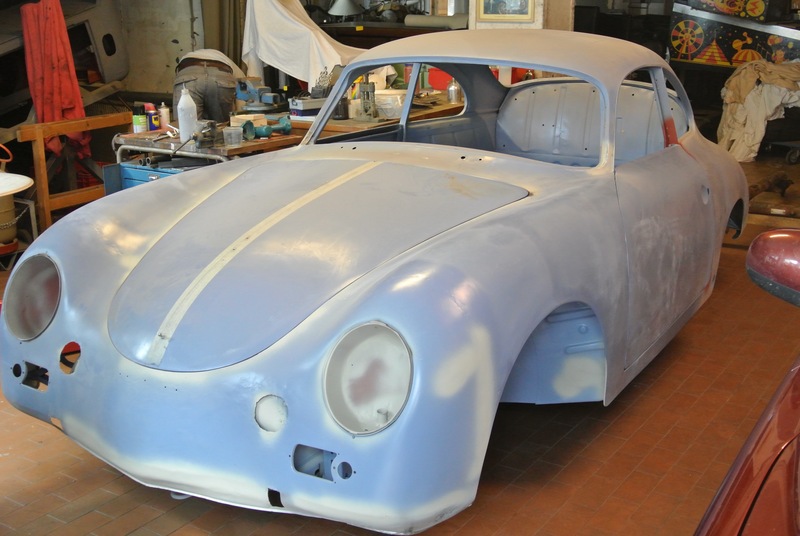 I think, Hella would not build a "special Porsche 356" version - or will they really do? Probably it is a "standard Hella part" from the 1950ies. Do these additional lights have model/type numbers? Just looked through your Meissen blue blog. You like Jan, are producing some very nice work indeed. The underneath of your car looks really nice. I noticed the front bonnet badge. My original 59 badge is more orange ( like Niels ) than red. Well done on the work you have carried out. How long so far has it taken you? 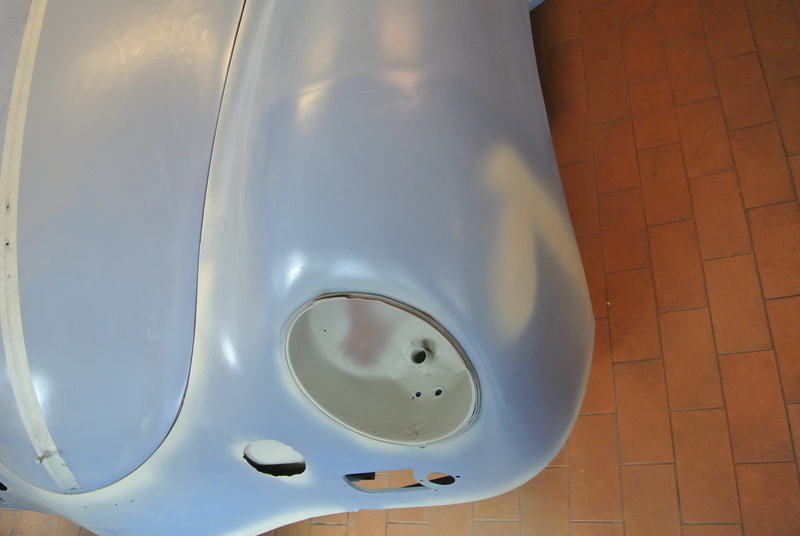 With the bodywork, we have to spend 800 hours until today, and it is not finished ! Jan, you have worked on your car since your last post ? Jan, you really nailed it (english slang for GREAT work) with the bead roller tool. 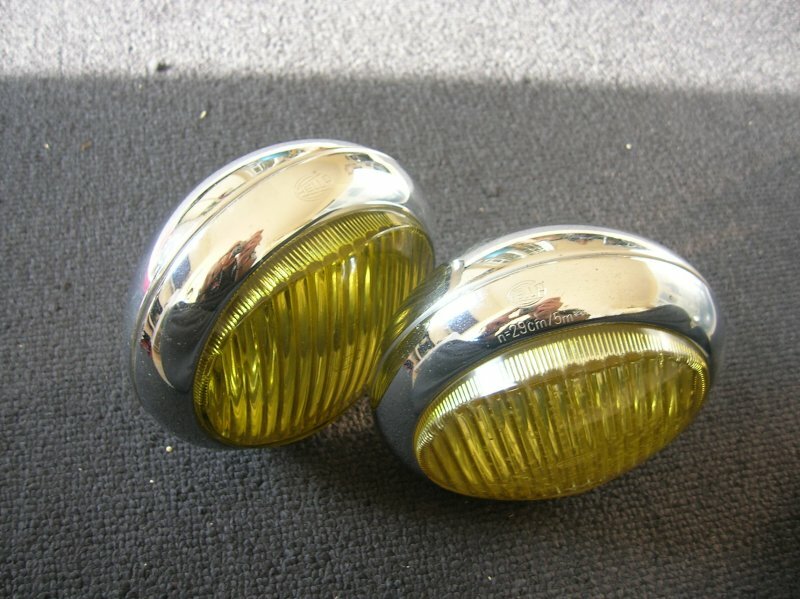 I really liked some of the aftermarket fog lamps that you posted. I wouldn't be afraid to fit any of them to your car. I appreciate the uniqueness of them. BTW, Your command of English is superb! WOW, nice metal work you should be proud. I've been fretting over a 6"crack on my rear wheel well right were the wire is for weeks. finally gas welded it and it came out good. Hi Jacks, thanks for the nice offer. Unfortunately the guy is not answering - so still looking. Well, here's another one, more $$$ and further away. Available as a reproduction now from Sierra Madre. The sales person told me at the 356 Club of Southern California swapmeet on Sunday they are made by someone from Italy and that this is for a Coupe, Speedster version is in the works. 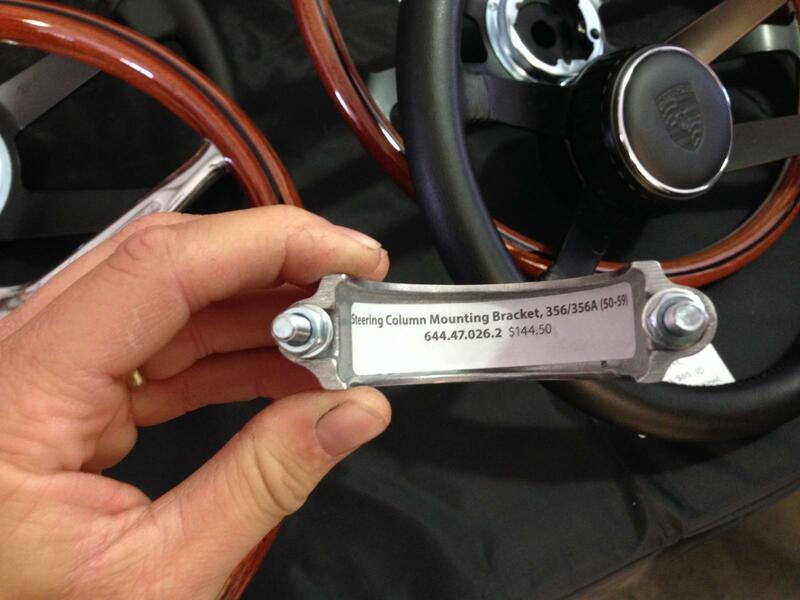 I have an original steering column mount if your interested. I would like to buy some nuts and bolts, just like you have on your blog. the number sounded good around 200 in different sizes. Nuts and bolts. Here is my mail [email protected] and just tell me if you can do it and how you want to arrange the payment. Im planning to visit a friend in Lübeck in the spring so maybe we can come and see your project?! Really hope you are okay, miss seeing your posts. Sometimes life gets in the way, let us know, you have achieved so much on your 356 its a shame if we don't know the end story. Hi everybody, I was a long time absent - but everything's fine with me and the 356. Thanks for asking Roy. We bought a house in February and started rebuilding it. 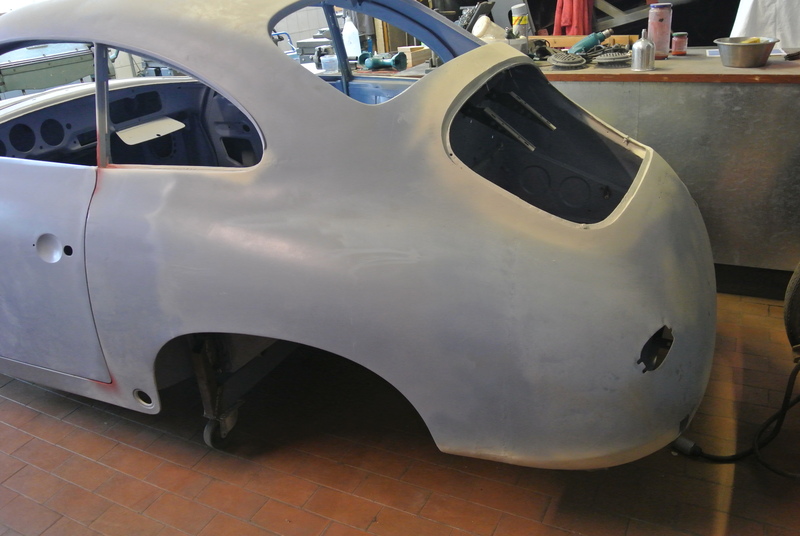 There was no time for the Porsche 356 during the last weeks, but now it should start again, finishing the metal works. Not much to do left. Will keep you informed about the progress and new pics will come also. Thanks for letting us know. I am working on my kitchen and utility room at the moment and time flies by so can understand with a house to work on that does come first! I was absent for a long time, working on our new house, we bought in the beginning of this year. A lot of work is still to do, but meanwhile I used the time and brought the 356 to a friend of mine. He is a really experienced metal guru and owns 3 different 356s himself. He helped me out and did the WIG-welding and started to straighten the body for final alignments. Afterwards he started tin-coating (correct for "verzinnen"?) 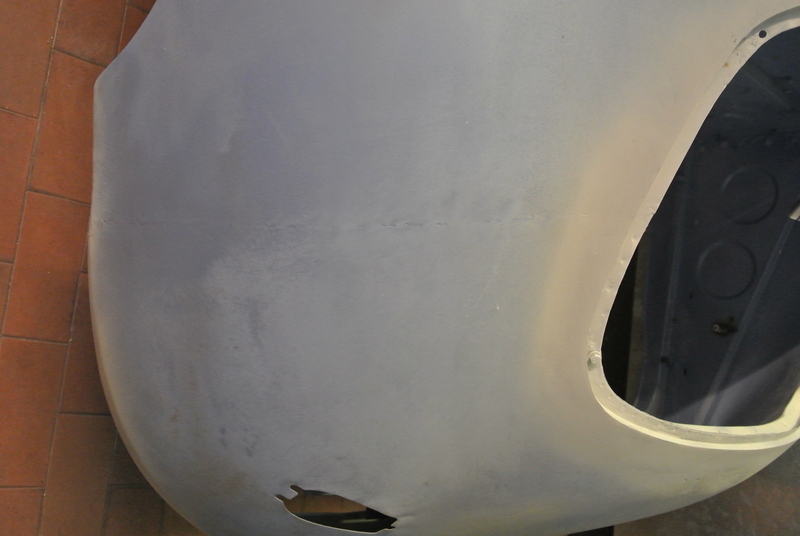 the gaps for front doors, engine lid, front deck lid, ... He did a really fantastic job, as you can see on some pictures enclosed. I will make more pictures in detail, but I'm really busy a the moment and have just little time in the garage. Next step will be body filing to find some lower areas and reform them or fill them with metal filler. 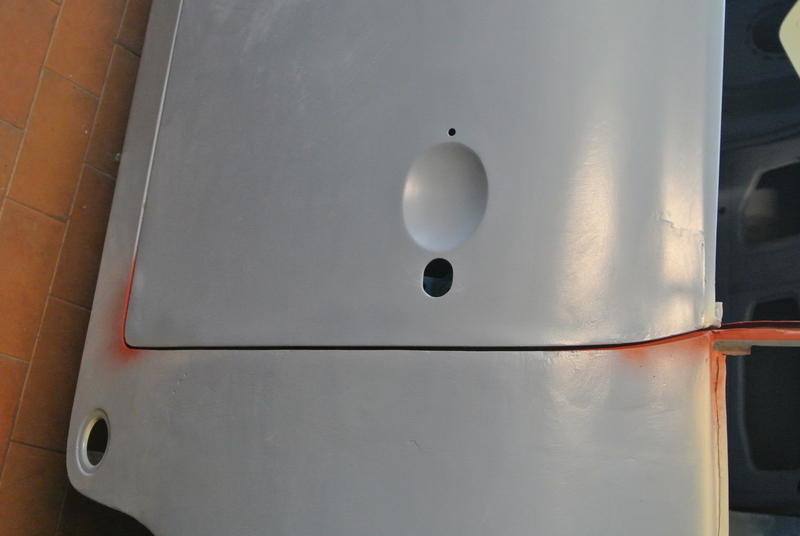 There is no plastic filler on the body yet !!! 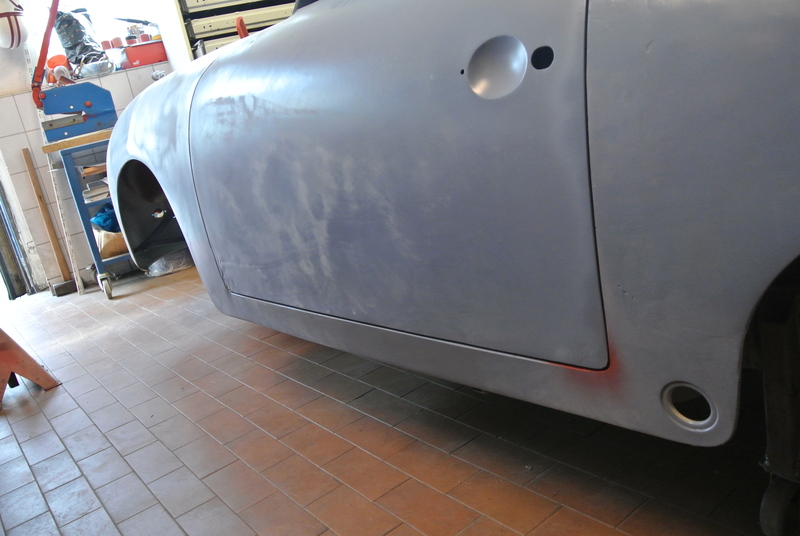 Just plain metal work and Expoy-Primer for rust prevention. Enjoy the pictures and the progress - as I do it. Well done Jan, I guess you mean the metal is tinned then leaded? by your friend. Nice to see you back here. Great work on this car. Been reading and following your progress. 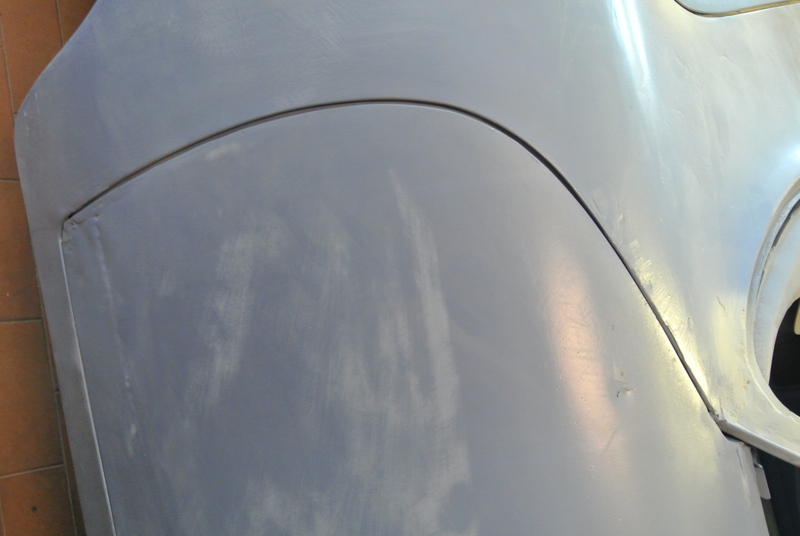 Could i trouble you for a couple of pictures, im restoring a 356 also and wasnt the guy that took this car apart. Im looking for some pictures of where the speedo tube comes thru the firewall, looks like its at an angle but unsure. 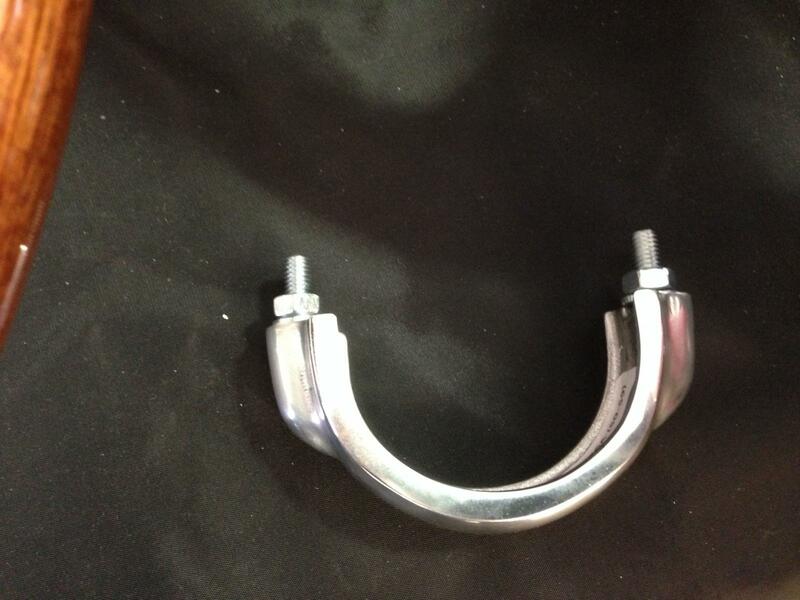 Also the little bracket that gets welded to the floor and tube, curious where that goes also. I have the parts ready to go but im unsure where to weld. Just remembered this build, and was wondering what was up! Hope you didn't get pregnant or something.. I still love Green Bug Girl..